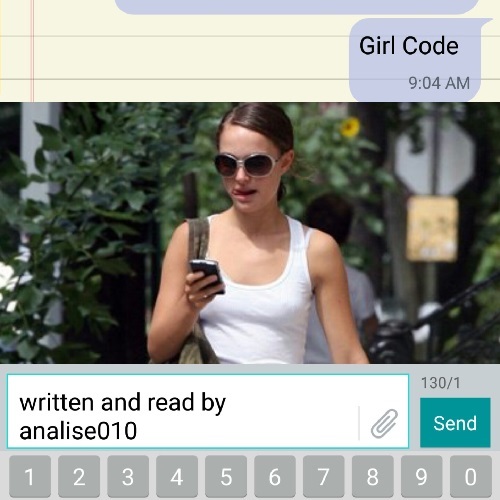 Inspired by Girl Code by Readbyanalise010. Cover Art provided by Reena Jenkins. I wrote this story for the Fandom Snowflake Challenge 2015 and recorded it for Amplificathon 2016. Always remember that women in STEM are some of the fiercest people you'll ever meet.